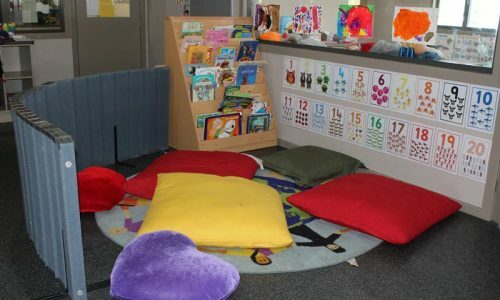 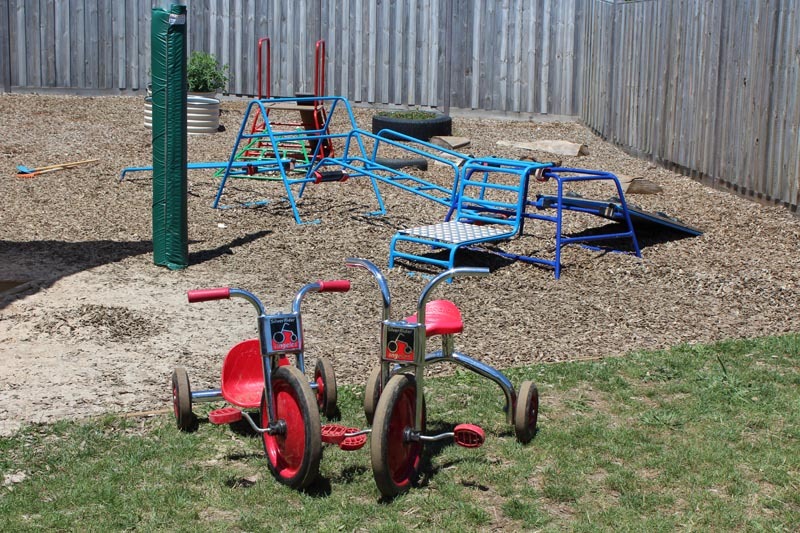 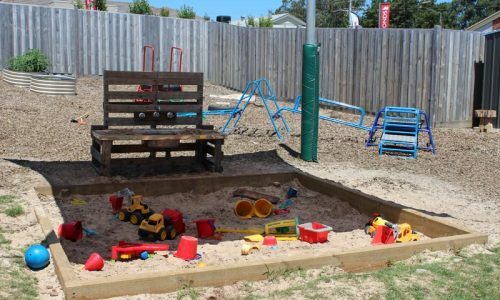 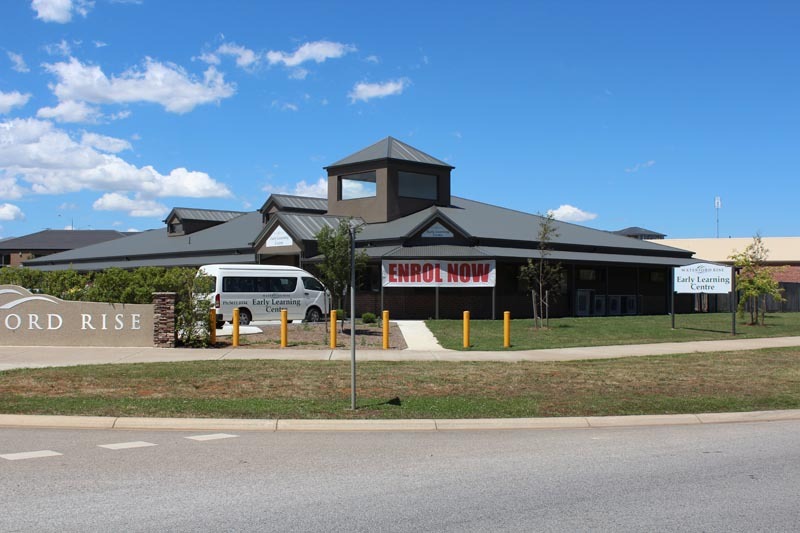 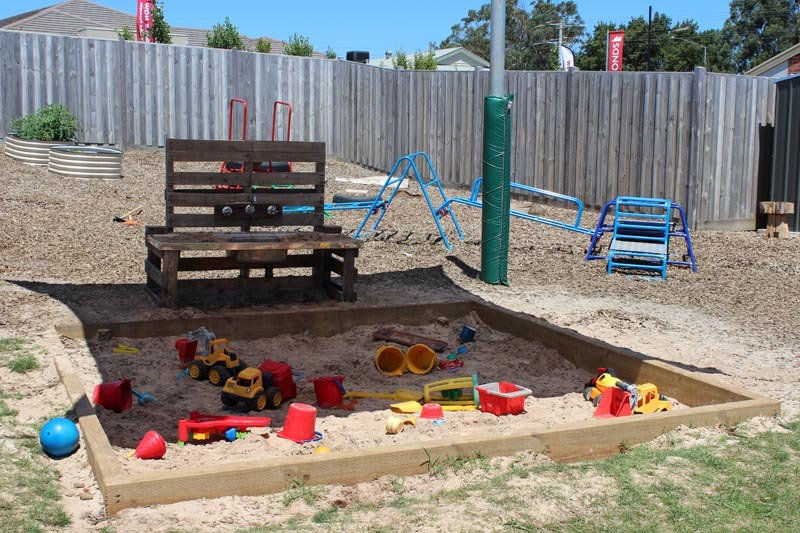 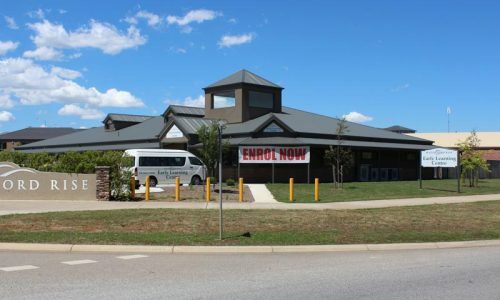 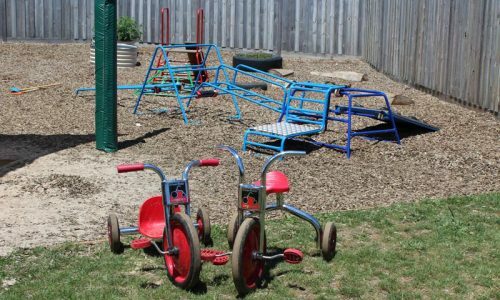 When Waterford Rise Early Learning Centre in Warragul, Victoria opened, it offered 114 places to children aged between 6 weeks and 12 years old. 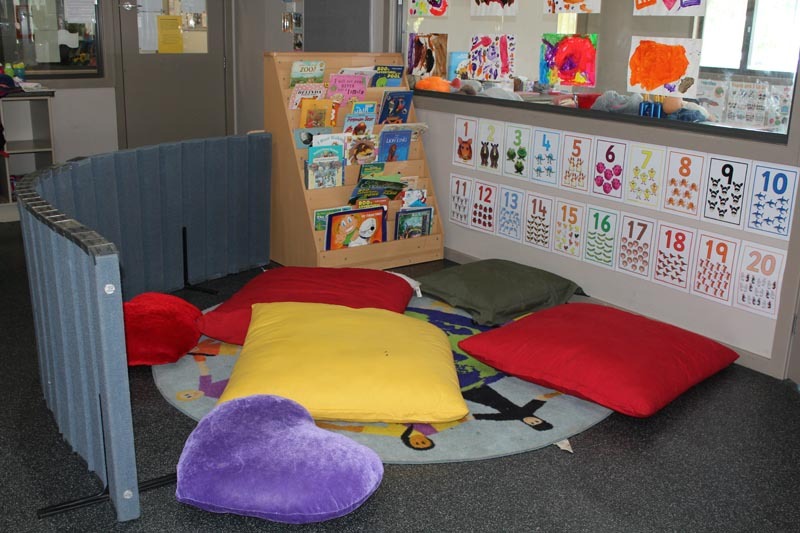 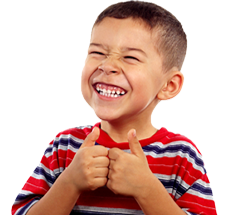 An extensive variety of stimulating play and educational resources was critical to equip seven rooms catering for such a wide age range. 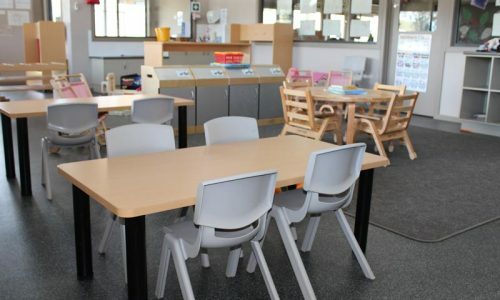 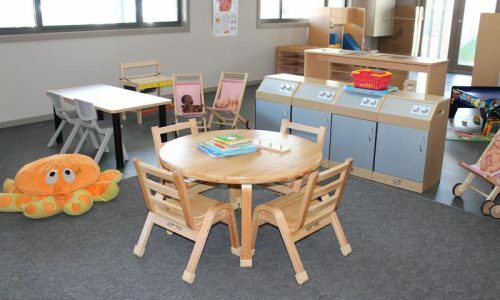 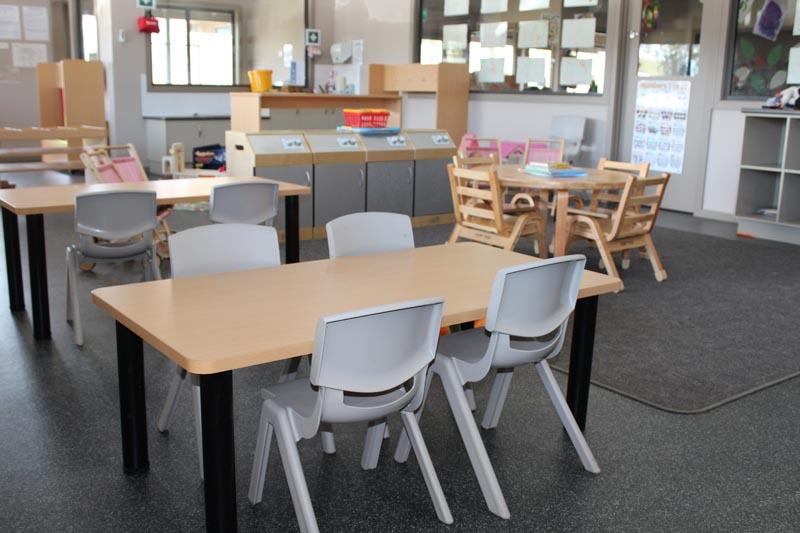 STE Products supplied all the furniture and products ready for the Waterford Rise ELC opening and are now providing additional items to tempt and educate curious little minds.